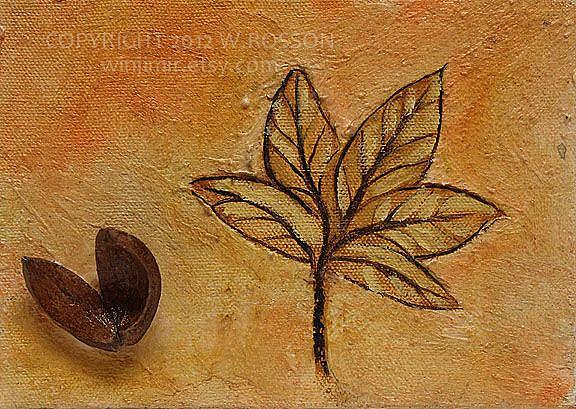 Love finding stuff on our property to make art with. 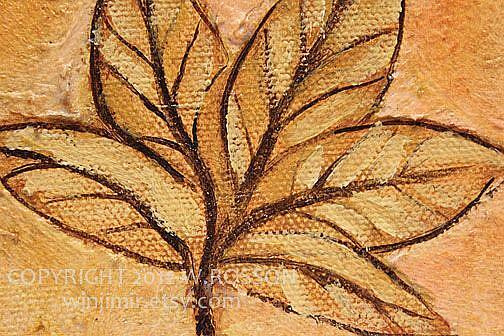 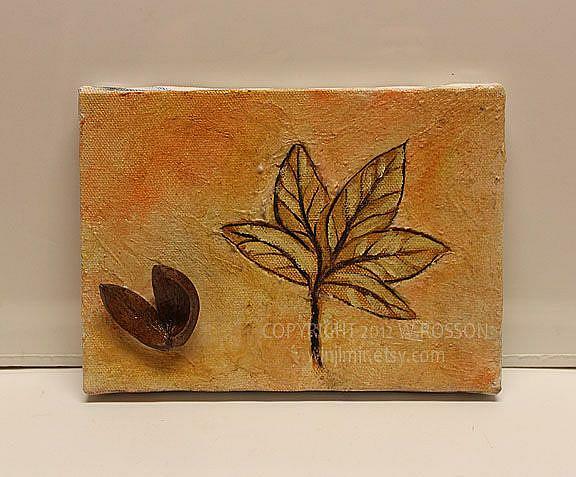 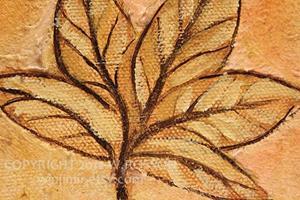 This is a impression of a leaf, painted on canvas. 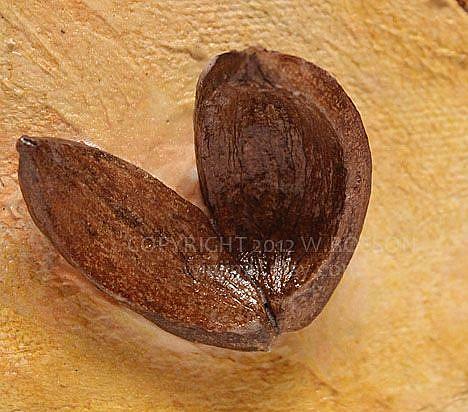 With a real walnut shell.